The 50-year-old "The Real Housewives of Atlanta" star hosted a gathering with friends at her home Sunday following Gregg's cancer diagnosis. "This Father's Day will probably be one of the most memorable ones we've ever had together!" Leakes captioned a photo with her husband. "We are usually doing something all fancy but today we chose to just enjoy each other, have some company over and take tons of pics right here in the kitchen." "No really, I love you more today than ever Gregg. Happy Father's Day hunni @greggleakes," she added. Leakes' "The Real Housewives of Atlanta" co-stars Eva Marcille and Cynthia Bailey were among the guests in attendance. Leakes is parent to 19-year-old son Brentt with Gregg and 28-year-old son Bryson with an ex-partner. "Your gonna be just fine hunni! 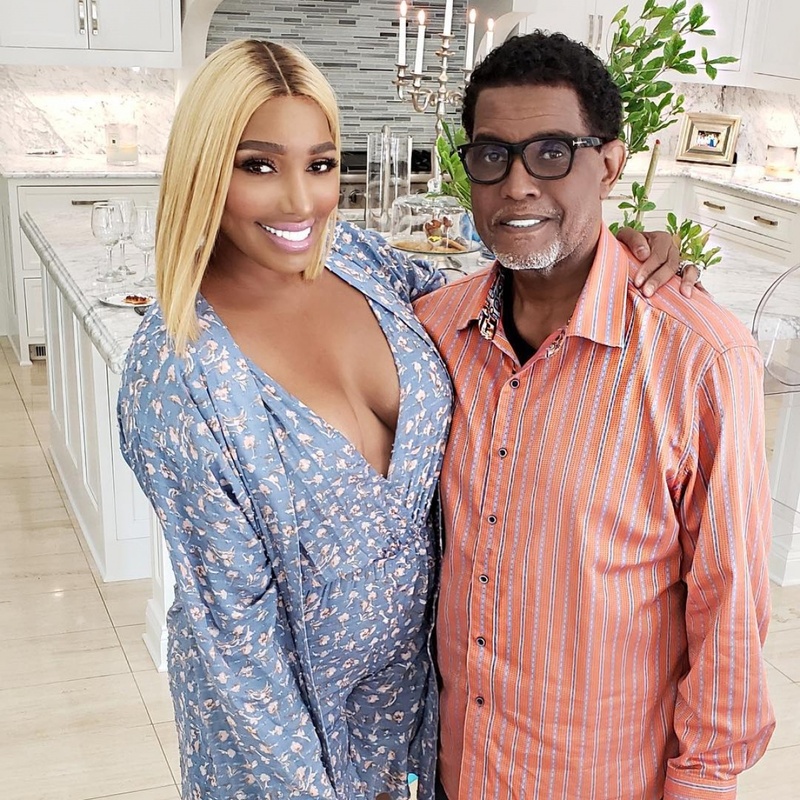 Happy Father's Day @greggleakes," she captioned another picture with her husband. Leakes announced last week that Gregg was diagnosed with cancer. She thanked friends and fans, including "The Real Housewives of Atlanta" alum Kim Zolciak, for their support in a post Thursday after Gregg had a procedure to remove his cancer. "We have been so overwhelmed with the outpouring of love, support, thoughtfulness & prayers," the star wrote. "The cancer was removed! now we have to decide whether we do chemo or not?" "Thank you so much to the ladies i work with and have worked with in the past for sending gifts, love and just good ole words of encouragement," she said. "We hope you all know that this means a lot." Behati Prinsloo praises Adam Levine on Father's Day: "I'm so lucky"